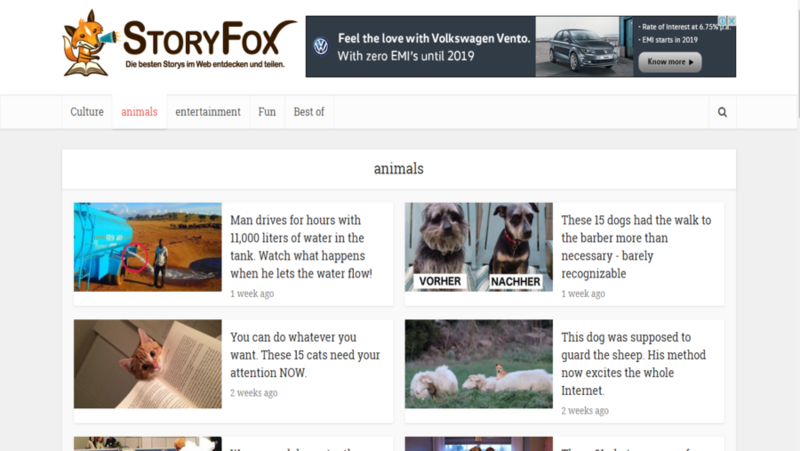 StoryFox is a multi language site. 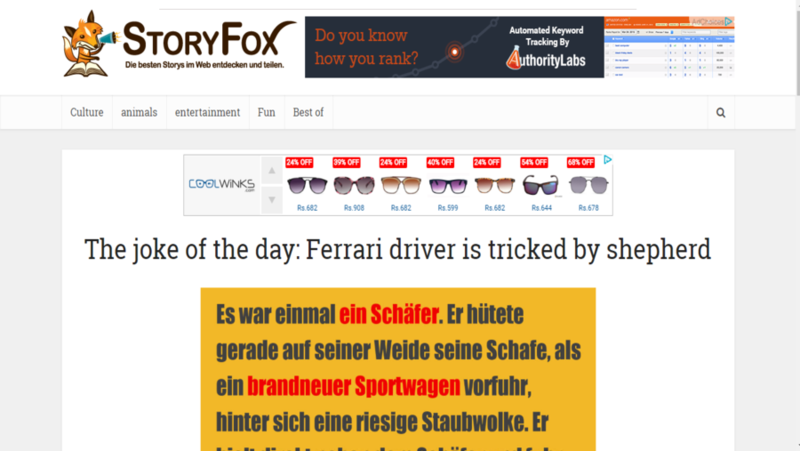 This website is a news site available in Germany and English. You can also explore news in many categories like culture, animals, entertainment etc. You can find many useful news of distinct category.This website was developed and designed at W3care. We used customized Magazine pro theme and Genesis framework for better functionality. We used JetPack, Google Analytics, custom featured post tracker and all in SEO plugins.